Is your car due for a rego inspection? Merrylands, Guildford, Yennora and Sydney’s surrounding suburbs all rely on Omega Automotive to perform consistent safety checks and inspections. Not that long ago a rego inspection was called a pink slip, due to the piece of paper you received when your vehicle passed the inspection. 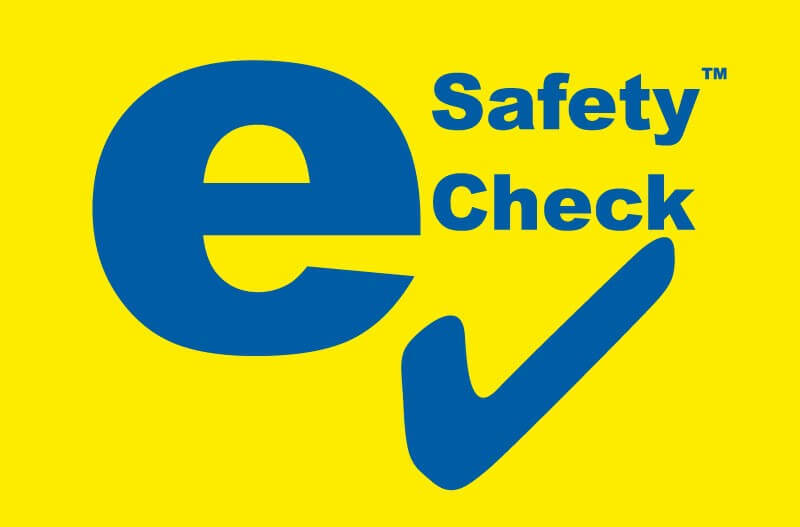 Today all checks and inspections are known as ‘safety checks’ and can be completed through an authorised inspection station like Omega Automotive. New South Wales (NSW) Roads and Maritime Services conducts registration inspections to make sure all vehicles meet minimum safety requirements. Inspections ensure your vehicle is safe enough for you, your passengers and other drivers on the road. Light vehicles more than five years old, such as passenger cars and motorcycles, generally require a safety check before the registration can be renewed. At Omega Automotive we can perform an inspection while you wait and have you on your way in no time at all. If you are required to organise yearly checks for your fleet, taxi, hire vehicles, or other point-to-point transport, then you will find Omega Automotive an affordable and efficient option. 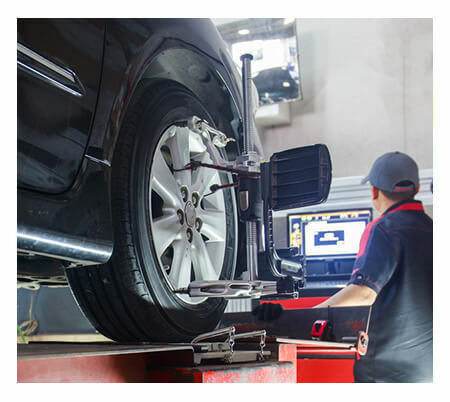 With our large workshop area and latest diagnostic equipment, we have the capability to attend to all vehicles in a timely manner. Take advantage of our free pick up and delivery service for fleet vehicles, or register a 30 day trading account, with SMS, email, or phone updates for your convenience. Our team remain up to date with all new safety standards, including those for wheelchair accessible vehicles, motorcycles, and the recognised standards for acceptable signs and markings on taxis and other passenger service vehicles. We are one of only a few automotive centres that offer certified rego inspection in Guildford, Yennora and the greater Sydney area. Our registration inspections are completed directly through the Roads and Traffic Authority (RTA) – who determine whether a vehicle passes or fails the check, and requires further repair work. 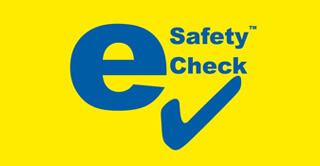 After your vehicle passes the safety check inspection, you’ll be able to renew the registration for your vehicle. For fast and efficient rego inspection in Fairfield, Guildford, Yennora, and throughout Sydney, call Omega Automotive.